Stilt bug on heather. 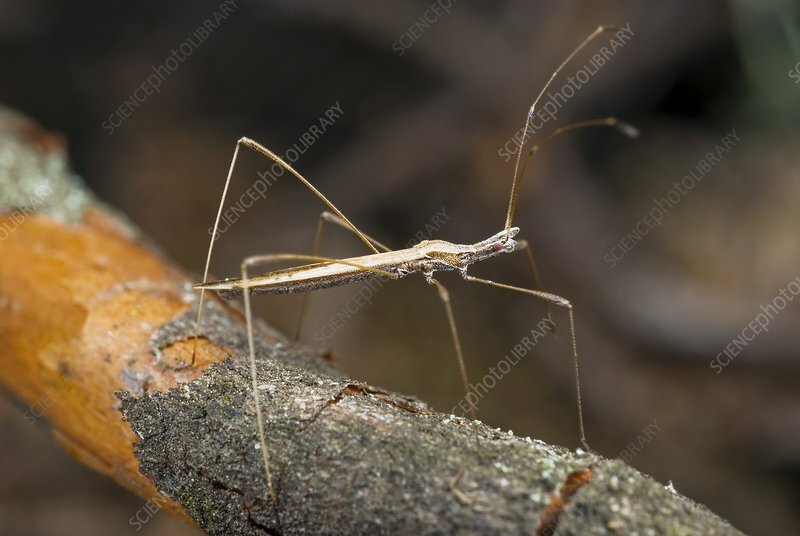 Close-up of a stilt bug (Neides tipularius) on a twig from a heather (family Ericaceae) plant. Photographed in Zagan, Poland.